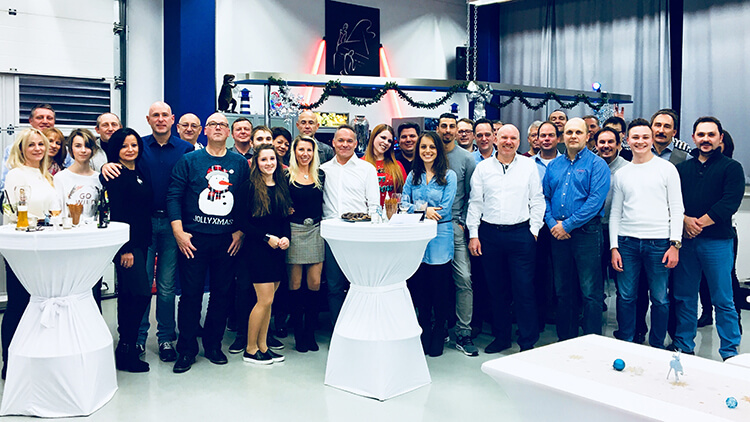 The first half of 2018 was the most successful in the company’s history for WiCAM GmbH. 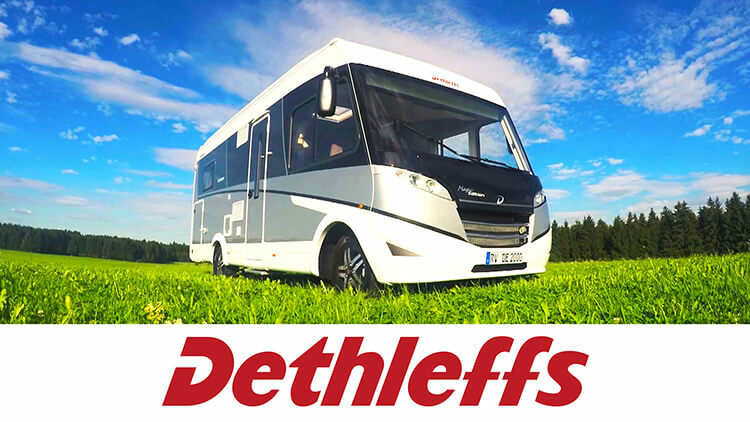 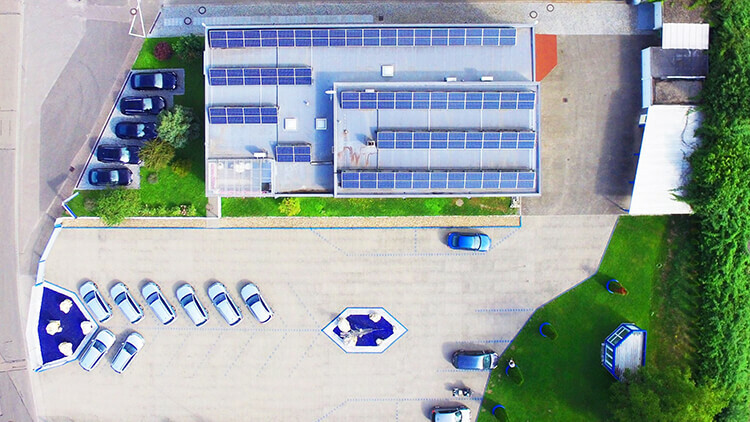 At the company’s plant in Isny, southern Germany, Dethleffs manufactures high class motorhomes and caravans with state-of-the-art CNC machines. 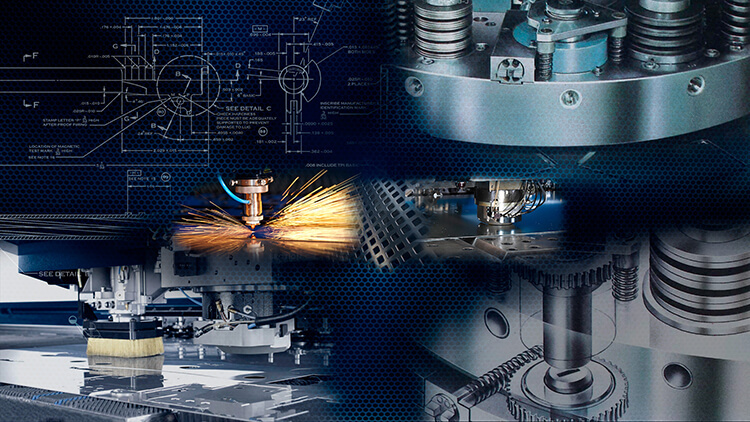 In early 2018, WiCAM reworked the postprozessors for the current Prima Power machine generations. 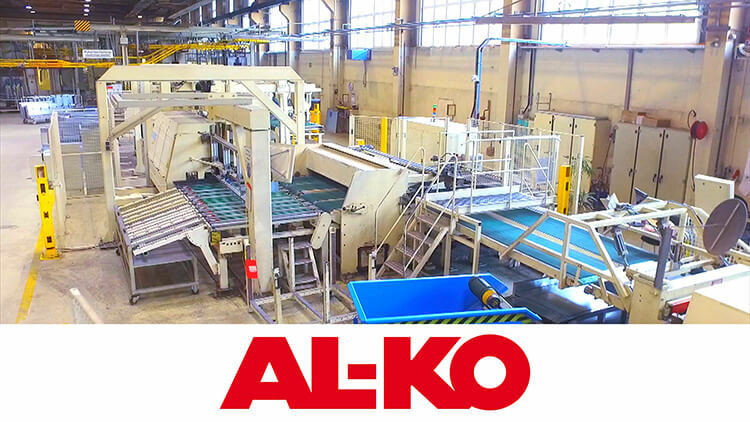 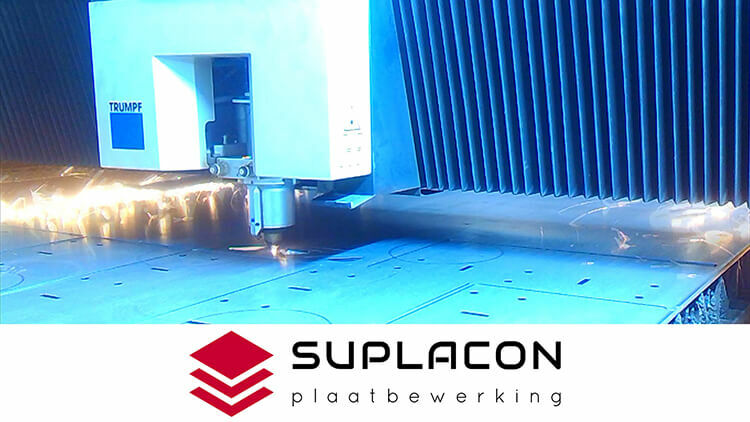 Plaatwerk365 is one of the best known webshops for sheet metal manufacturing in the Netherlands. 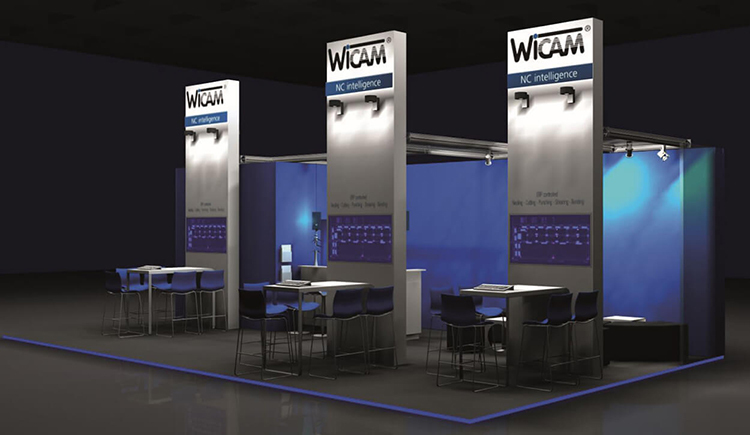 At this year ‘s TechniShow in Utrecht (Netherlands), WiCAM will present the current range of CAD / CAM / Nesting / Bending – Software for sheet metal processing at Booth B098 (Hall 7) from 20th to 23th March. 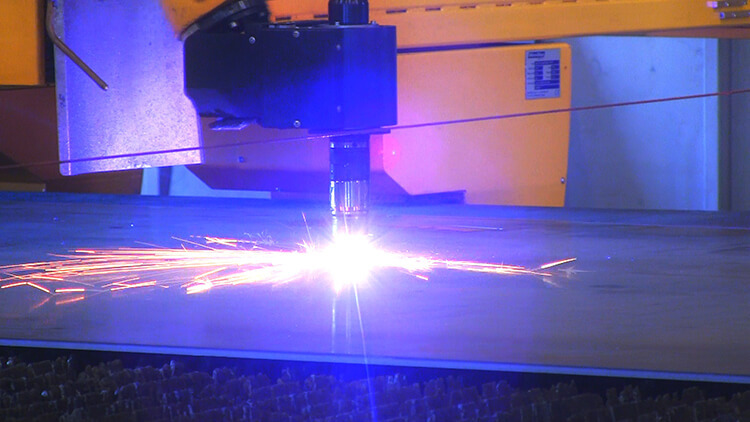 In March 2018, the sale of the 3D module PN4000-Unfold starts. 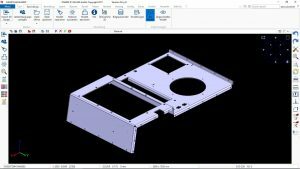 Unfold is a PN4000 integrated module for the direct import and reconditioning of 3D models. 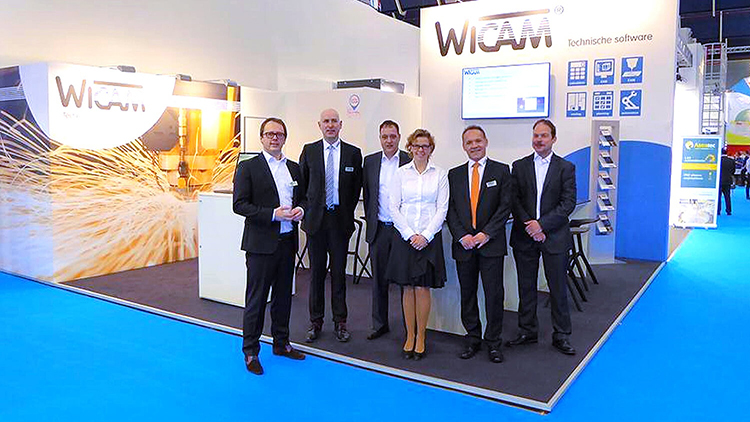 2017 has seen the most successful year in the WiCAM GmbH history by a long way. 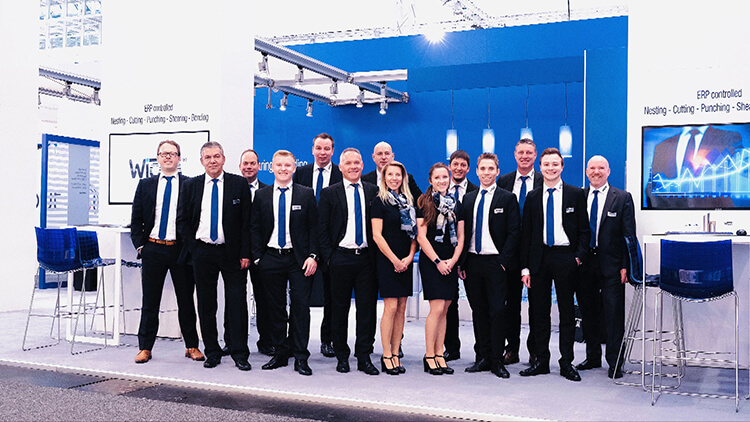 In addition to significant sales and earnings growth in Germany and abroad, never before have we partnered so many new customers in a single year. 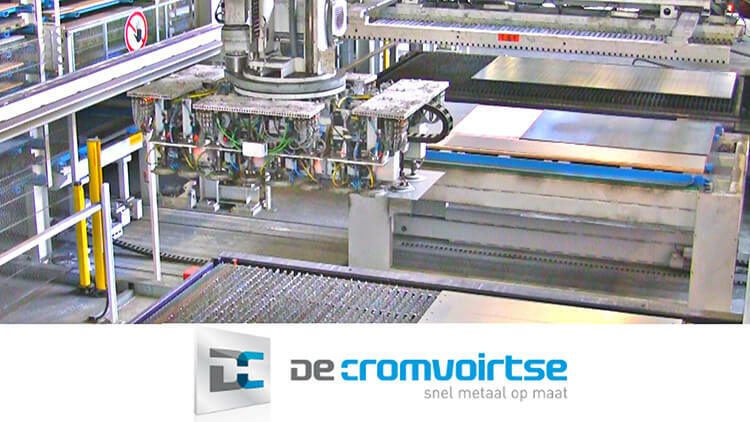 The Dutch company ‘De Cromvoirtse’ is known across Europe as an innovator in ​​CNC sheet metal and pipe processing. 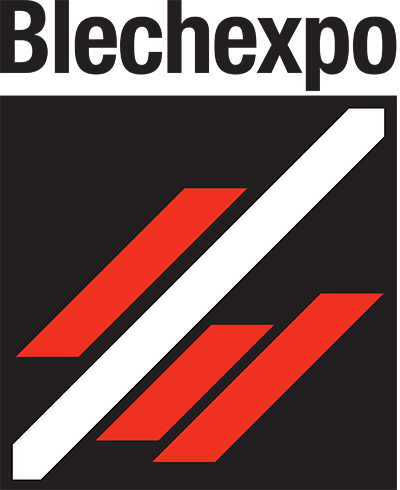 At this year ‘s Blechexpo, WiCAM will present the current range of CAD / CAM / Nesting / Bending – Software for sheet metal processing at Stand 1206 (Hall 1) from 7th to 10th November 2017.